Around 130 owners have reported their Zafira B filling with smoke without warning, before the car catching fire. It is not thought that any injuries have resulted from the fires. The problem only affects the Zafira B, built from 2005-2014. Models with automatic climate control are not affected, but models with manual air conditioning or no air conditioning may be. Owners of the Zafira A, built from 1999-2005, and the current Zafira Tourer (2012 onwards) do not need to worry about the fire risk. Owners of Zafiras “who have never experienced a problem with the heating/ventilation system, and have never had repairs made in this area, should not be at risk of fire” according to Vauxhall. 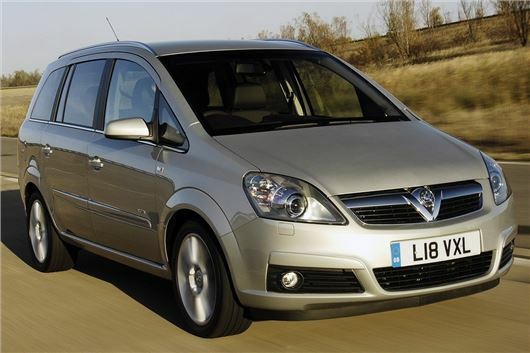 Vauxhall will write formally to all 220,000 owners using addresses provided by the DVLA. Owners will be asked to arrange a visit to their local dealer to have their car inspected and, if necessary, repaired. The letters will be sent from 12 November in a staged process, although concerned owners can contact their local Vauxhall dealer before they receive a letter.